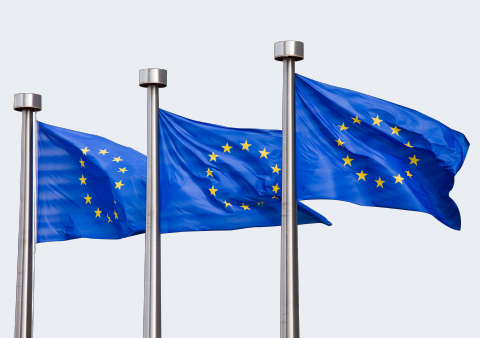 The European Circuit of the Bar is an association formed by barristers with an interest and/or practice in both cross-border issues and those that involve EU law. We draw our membership not only from barristers practising in the UK but also across Europe. Our membership includes solicitors in private practice and in-house counsel, as well as members of the Bars of other countries. Students are also encouraged to join. We communicate with members primarily by email. Our emails sometimes include messages from third parties which we feel may be of interest to members but we do not disclose email addresses to third parties. Wherever possible we also do not disclose individual email addresses to other recipients in global emails. 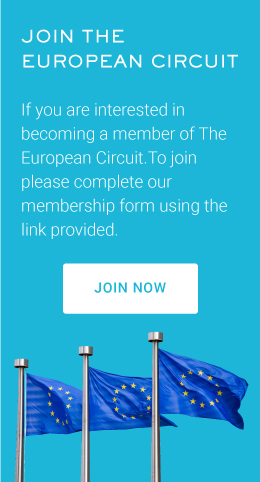 A searchable, online directory of members will shortly be made available on the European Circuit Website. Your entry will contain basic details about yourself (as detailed below). You can include a link to your online profile. The idea is that this directory can be used by those wishing to seek Counsel/ Solicitors with expertise in cross-border law. Participation in the online directory is voluntary and the information published will be limited to the details below and your email address.